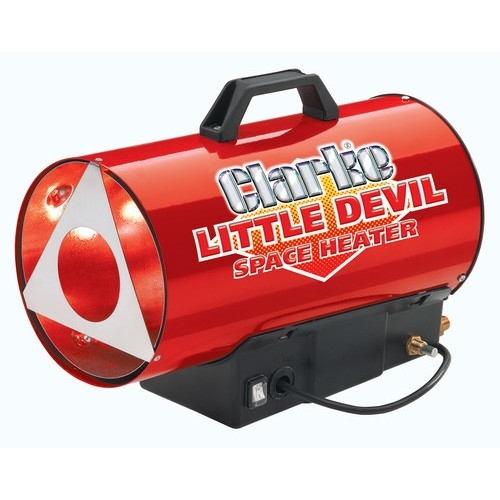 The smallest model in the range the Clarke Little Devil II gas propane heater will give a maximum heat output of 35,000 Btu per hour. These heaters are ideal for providing heat to garages spaces etc. 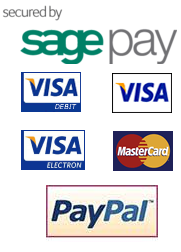 The units give rapid heating and are suitable for small industrial units.